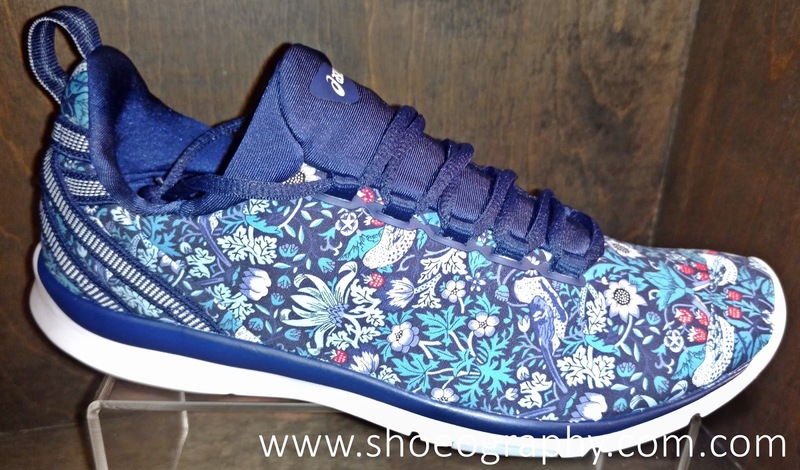 We've been waiting for the launch of this ASICS X Liberty Fabrics for the longest time. 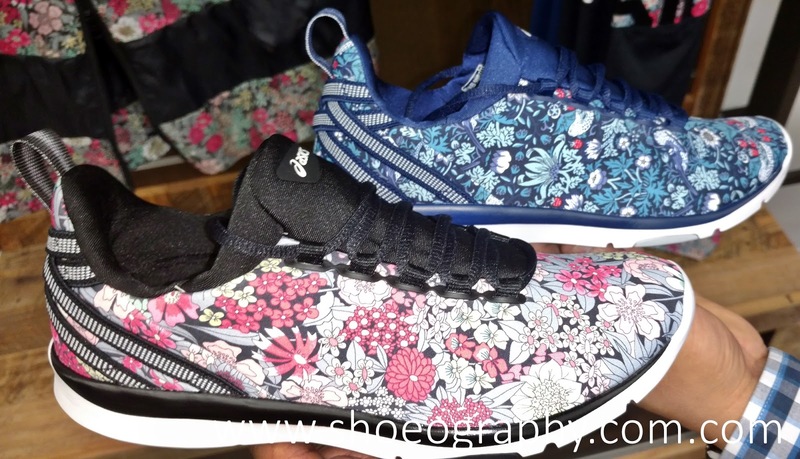 We've been fans of the London fabric house's awesome prints for years and we're excited for their collaboration with ASICS. 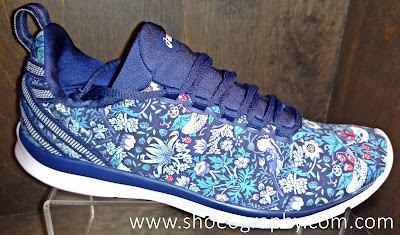 In collaboration with Liberty Fabrics, they welcome the ASICS X Liberty Fabrics GEL-Fit Sana 3 SE Sneakers. The fine detail, intricate patterns and original color palettes of Liberty Fabrics with ASICS technology and footwear expertise, combine to make gear that is strong enough for training, but also suitable to wear outside of the gym. 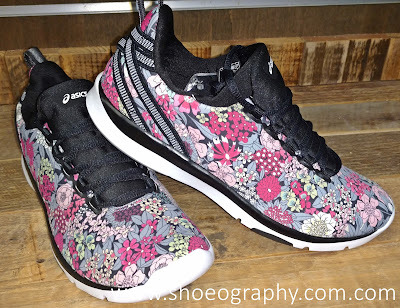 Ideal for studio workouts and light cross-training, ASICS X Liberty Fabrics GEL-Fit Sana 3 SE Sneakers features a crisscross pattern in the midsole to promote multi-directional flexion and adaptability, maximizing the foot’s natural motion. The Rearfoot Gel Technology Cushioning System attenuates shock during impact phase and allows for a smooth transition to midstance. The full Mono-Sock construction creates a customized fit to help you elevate your workout in ultimate comfort. 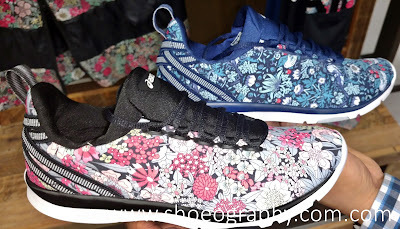 The ASICS X Liberty Fabrics GEL-Fit Sana 3 SE Sneakers is available in two colors, Ciara (Black/White/Black/Pink/Grey) and Strawberry Thief (Indigo Blue/White/Mid Grey). Both retail for $100.00 each and are available on www.asics.com.